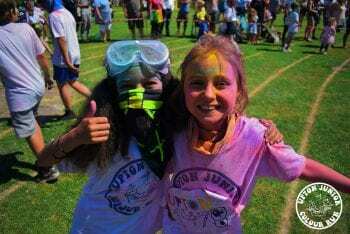 It was like running through a rainbow – that’s just what children felt after enjoying the first ever crazy Colour Run at Upton Junior School in Broadstairs. 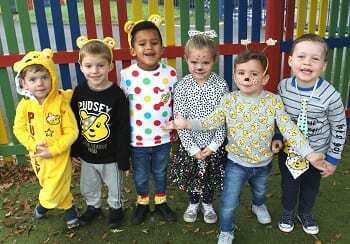 Pupils were joined by brothers, sisters and parents and lined up at the start of the 90 minute event on the playing fields in bright white tops. 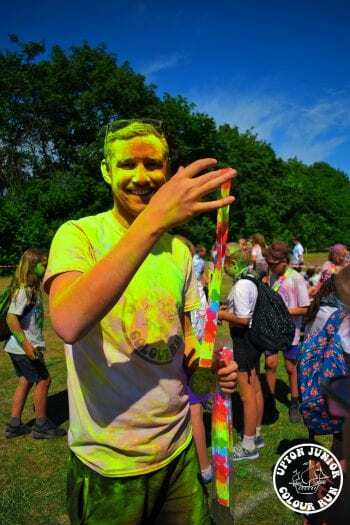 Within moments a cloudburst of colour rained down on them from air cannons at the start, with regular showers coming their way at colour stations around the course in the sponsored event. 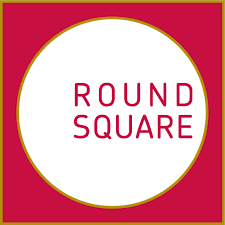 The run was a kaleidoscope of charity kindness that raised more than £1000 for MacMillan Cancer Relief. 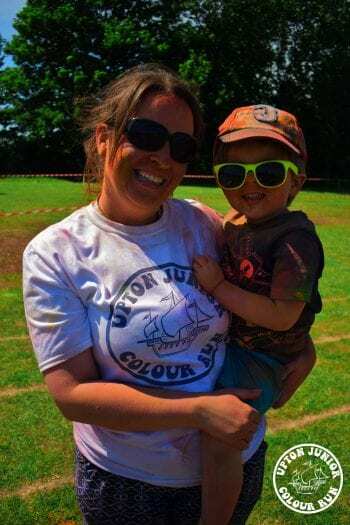 Runners of all ages laughed, ran, jogged, trotted and walked their way through the multi-coloured spectacle, becoming plastered in colourful gunk created from natural dyes and cornstarch. 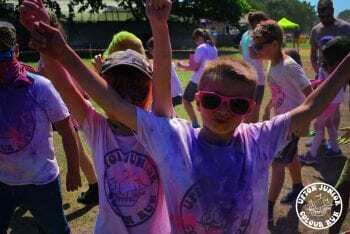 The school raised money to hold the event through sponsorship and every child got a special colour run t-shirt and medal. 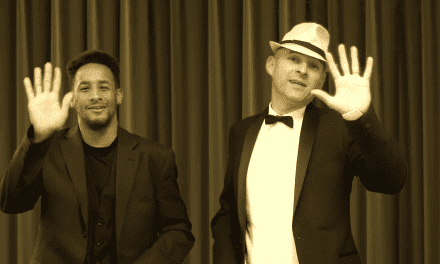 Thank you, Upton Junior School for this uplifting post! 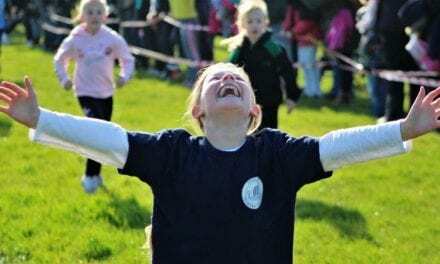 The Official Colour Run events have been taking place in the UK now, for some time and they are wonderful ways to raise money for worthwhile causes. 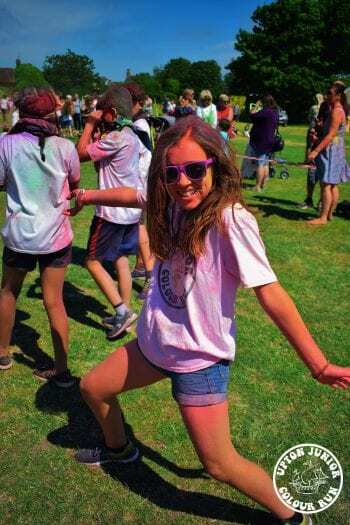 It is terrific to see Upton taking the idea and utilising it for young people so they can fundraise whilst having a really good time!